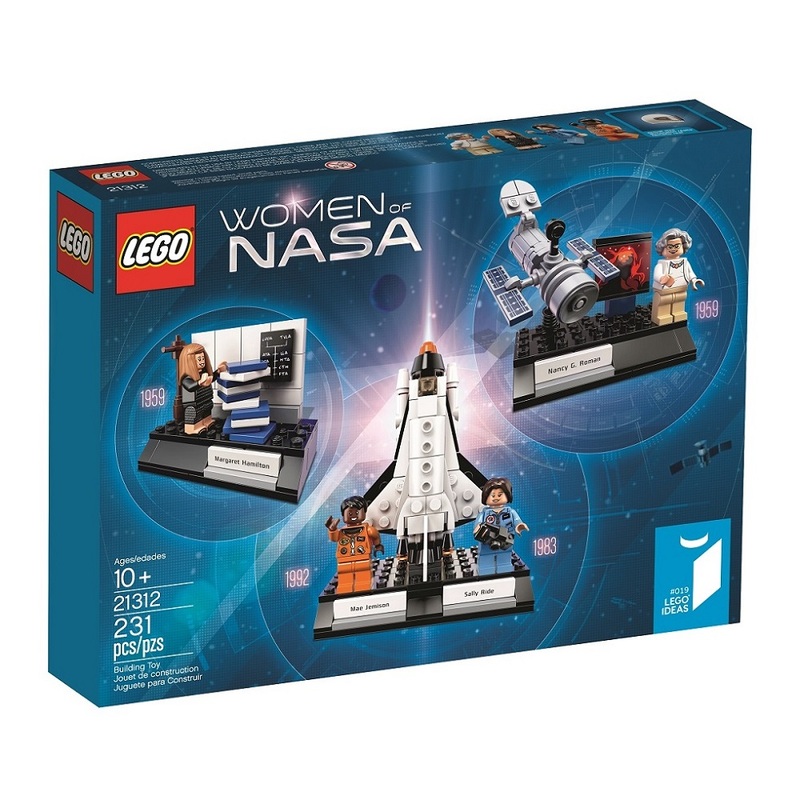 A little over an hour ago, LEGO Ideas released the official announcement and photos for 21312 Women of NASA. 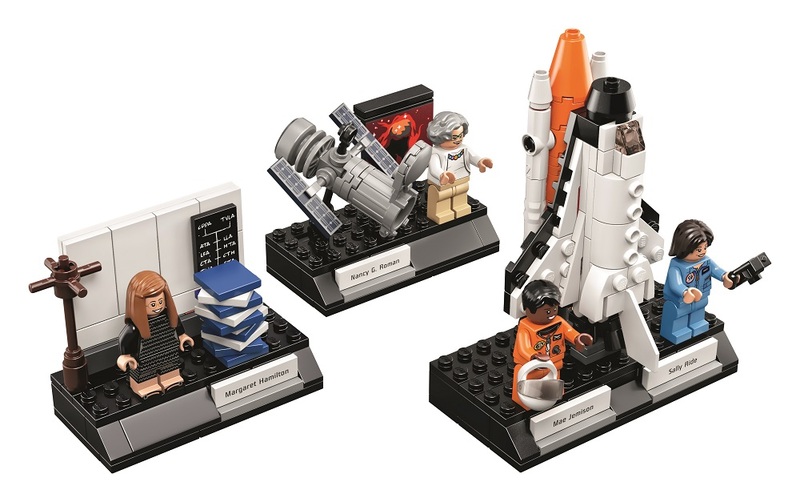 By the looks of those images, this has turned out to be a great little set! The set will be officially on shelves from November 1, 2017, contains 231 pieces, and will set you back USD 24.99. I’m expecting around the AUD $40 for us, but that’s only a guess. EDIT: The official AU price for this set is $49.99. It’s a bit steeper than I originally thought, but it’s still affordable. 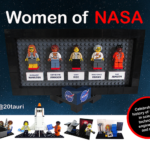 If you’re in the vicinity of New York City on October 28th, you can meet the designer, Maia Weinstock (20tauri) – she’ll be at the Flatiron District LEGO Store to say hello and sign your set. It’s a bit too far away for me. Speaking of signing, I love the box art! It’s very stylish and neat. 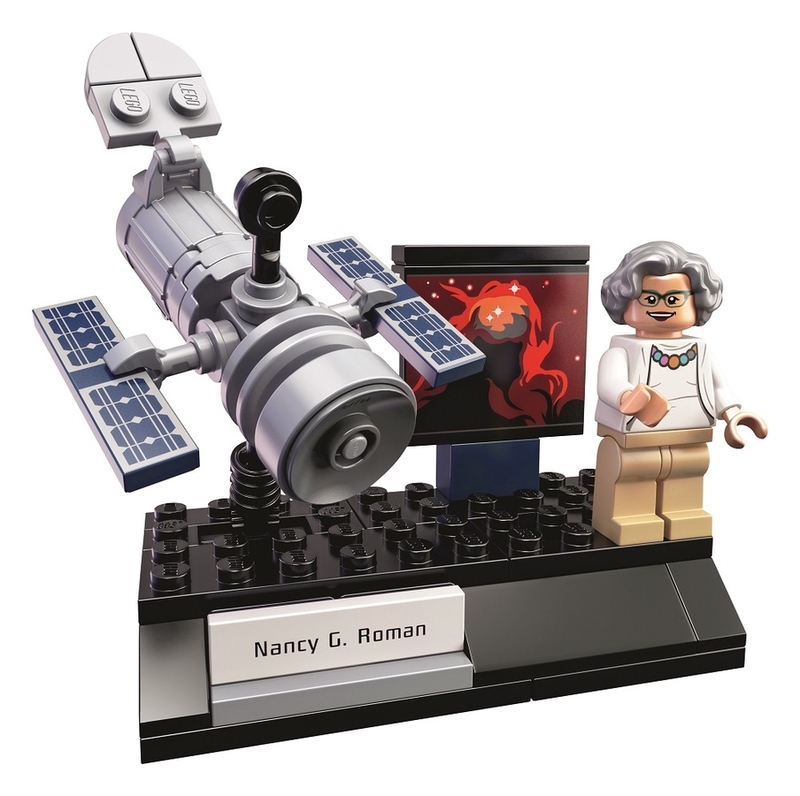 When it comes to new LEGO Ideas releases, my standard question is “what’s changed?”. There’s a few things different from the original submission. 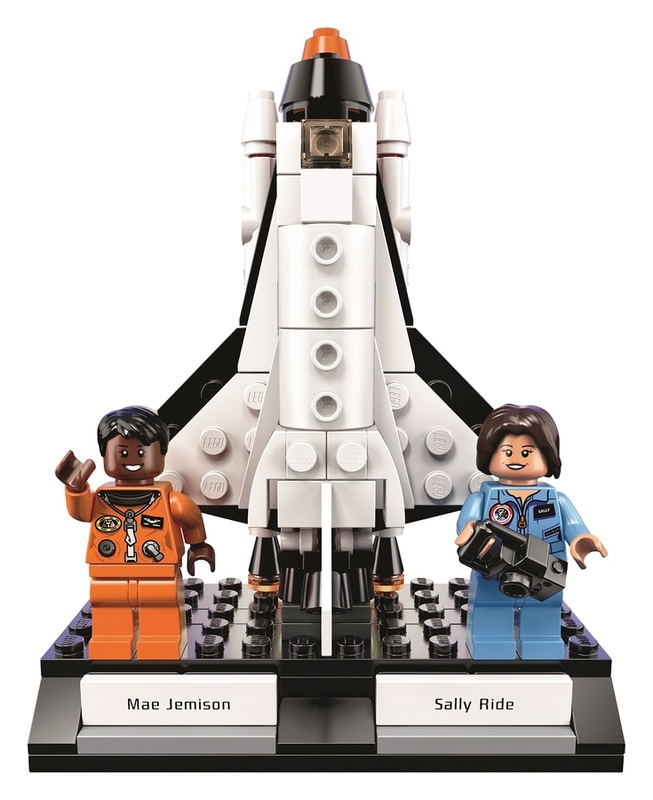 Firstly, there’s no minifigure frame (thank goodness – I didn’t really like that feature). 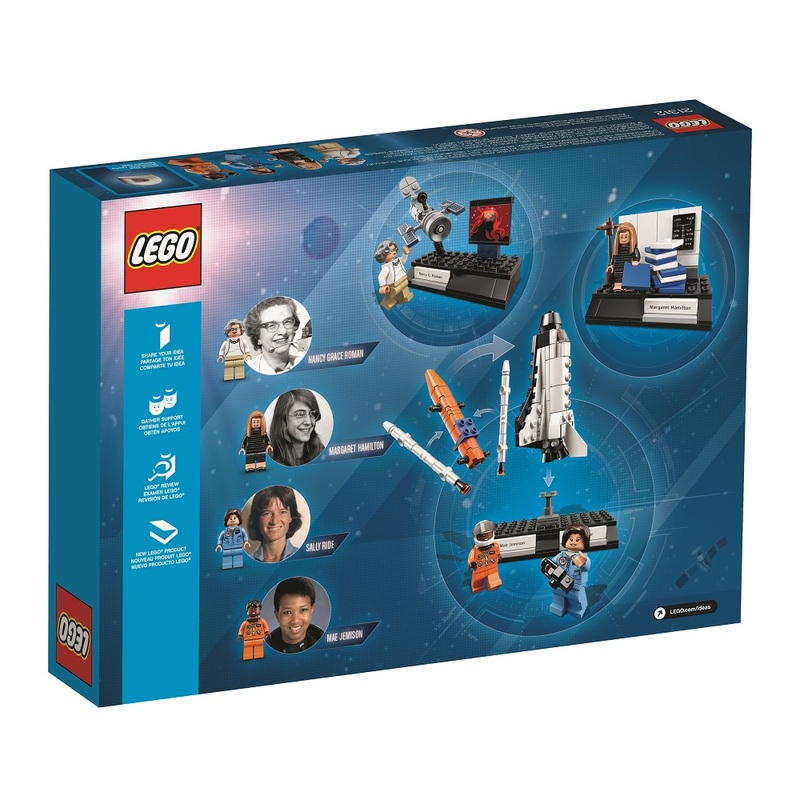 There’s also been an omission of a character – Katherine Johnson. I’m not sure why she’s been left off, but she’s gone. Unfortunately that also means the super computer is gone too. 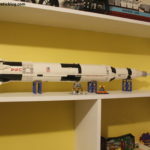 As for the other vignettes (yes, there is building involved – it’s not just the minifigures as many people thought), the format is very similar, it’s just the detailing has been stepped up. All in all, it’s had a great looking facelift! 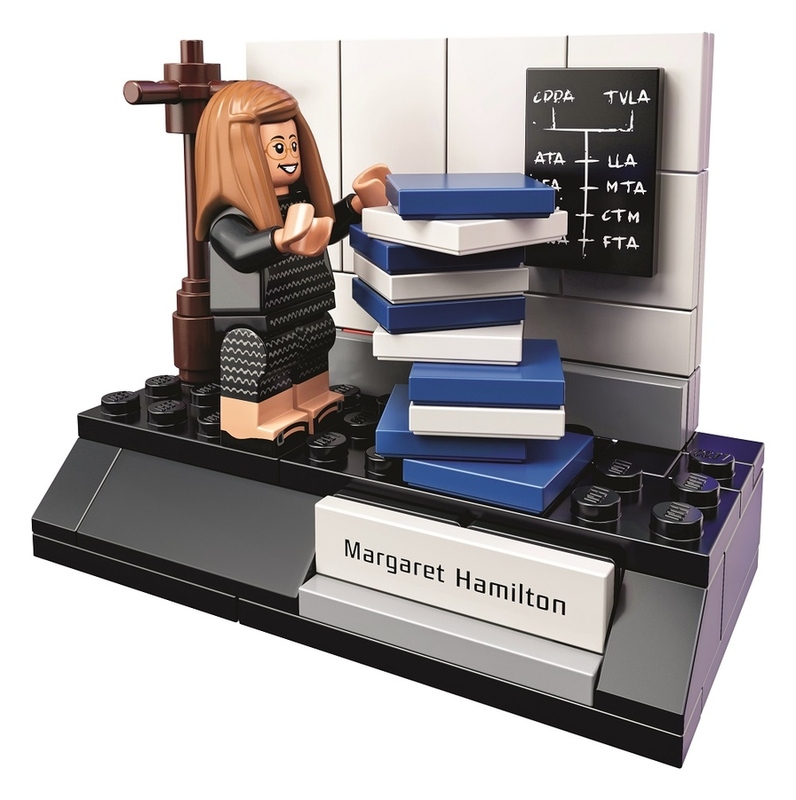 This is one set I’m definitely going to be picking up. 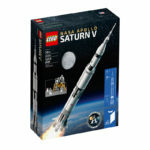 You can read the press release at the LEGO Ideas Blog and check out a couple more photos below. What do you think? Is it going to be added to your shopping list?